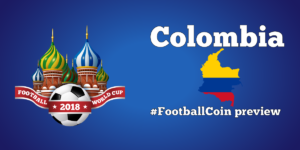 We’re continuing to answer the feedback from the newer FootballCoin managers, looking for a place to start in assembling their draft. That’s why today we are offering a suggestion as to how you can assemble your team for La Liga this weekend. 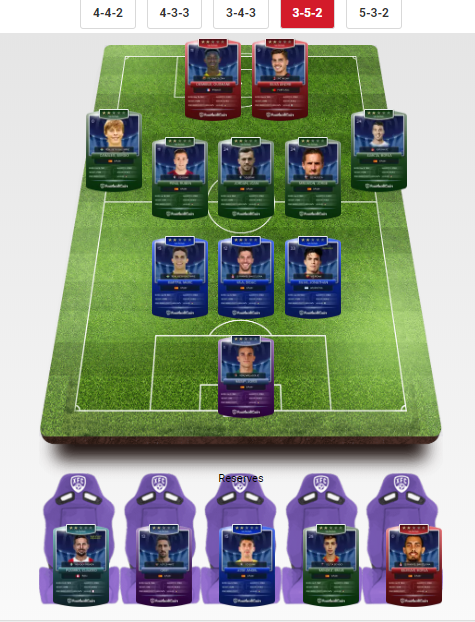 Feel free to critique our choices and come up with you own La Liga fantasy football team. This time around we have decided to focus, almost exclusively on the number of points that players accumulated during this season. We have also taken into account players’ suspensions and/or injuries. 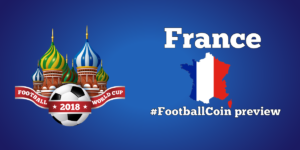 We’ve wanted to include a team that can be used directly in FootballCoin and that can earn you points. 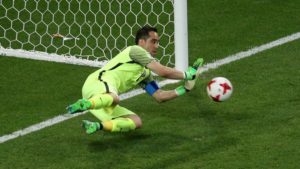 Jordi Masip earns the goalkeeper position, being the highest rated free keeper in La Liga for FootballCoin, with 526 points. Valladolid will be struggling to remain in La Liga, but it’s their defensive record currently keeping them afloat. There was no replacing Marc Bartra in defense. The former Dortmund player has earned 633 points in FootballCoin and it, without a doubt, one of the best defenders in La Liga. No less impressive is Didac Vila of Espanyol, one of the league’s leading players in terms of tackling. Our midfield area once again includes five players. Sergio Canales, one of Spain’s youngest and brightest stars, has done great things for Real Betis and is the highest rated free midfielder in La Liga, with 652 points. Girona’s number 10, Borja Garcia, gets a place on our team, after having helped the team to a comfortable midtable place in La Liga. 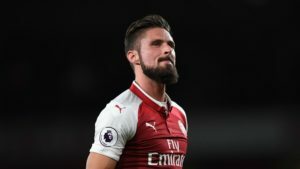 Our striker positions are likely the most star studded area of the team. 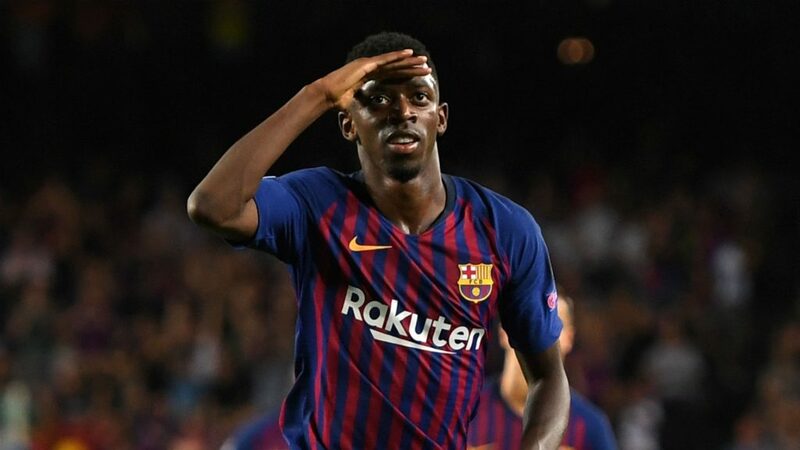 Ousmane Dembele, still a free player in FootballCoin, merits his place in the team, after having netted seven goals in La Liga. Another youngster, Andre Silva, is his attacking partner. 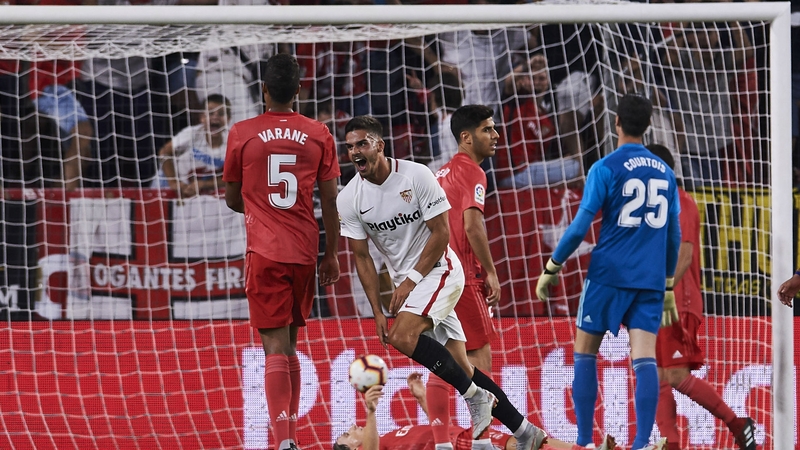 The Portuguese is enjoying his loan spell in Sevilla, having scored eight goals and becoming an important first team player. Feel free to use our choices however way you wish. Do not forget to register your draft for this weekend’s free La Liga contests. 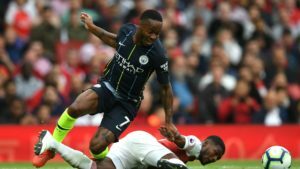 FootballCoin is looking to reward the very best fantasy football managers with XFC cryptocurrency.